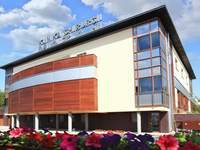 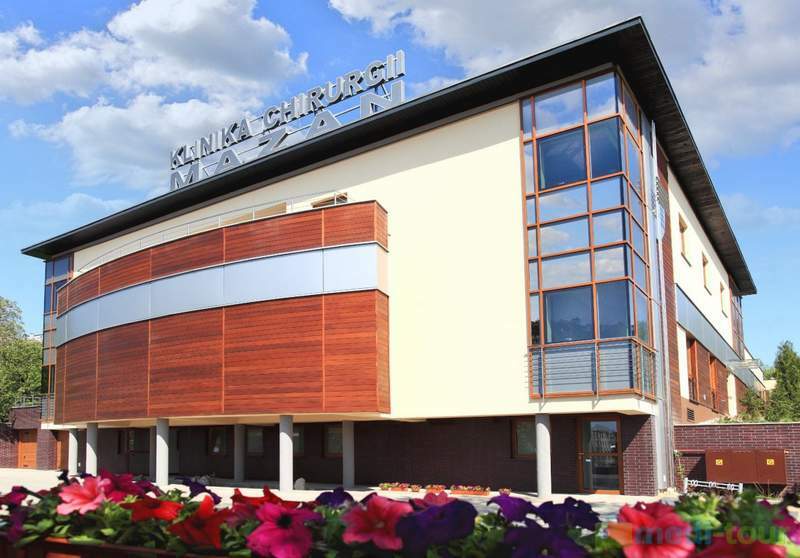 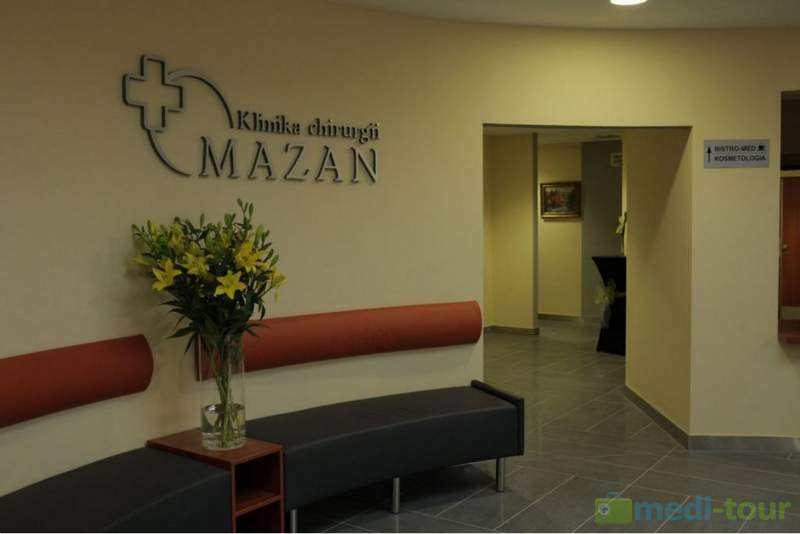 Opened in the year 2012, the entirely new Mazan Clinic is a private entity situated in the highly attractive city centre of Katowice. 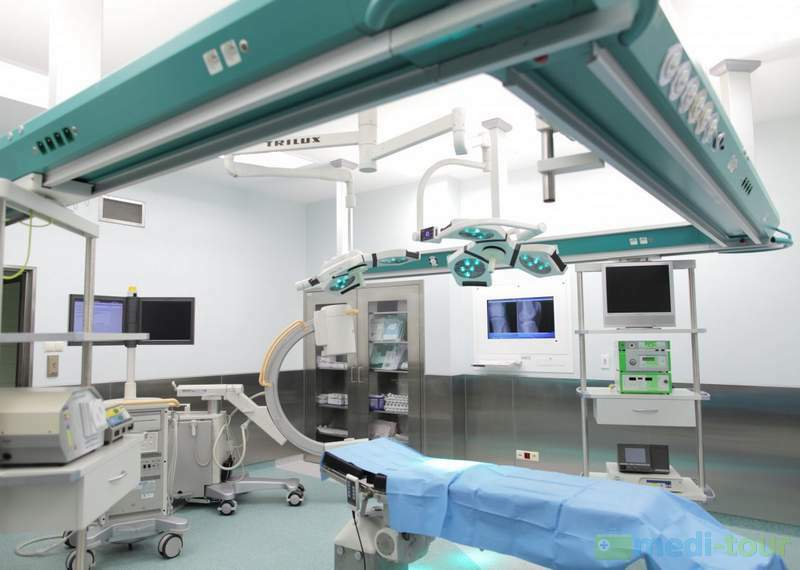 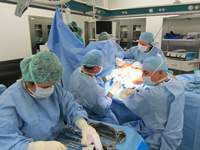 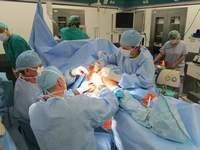 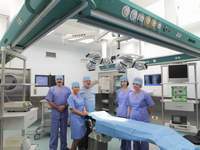 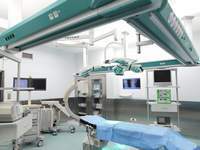 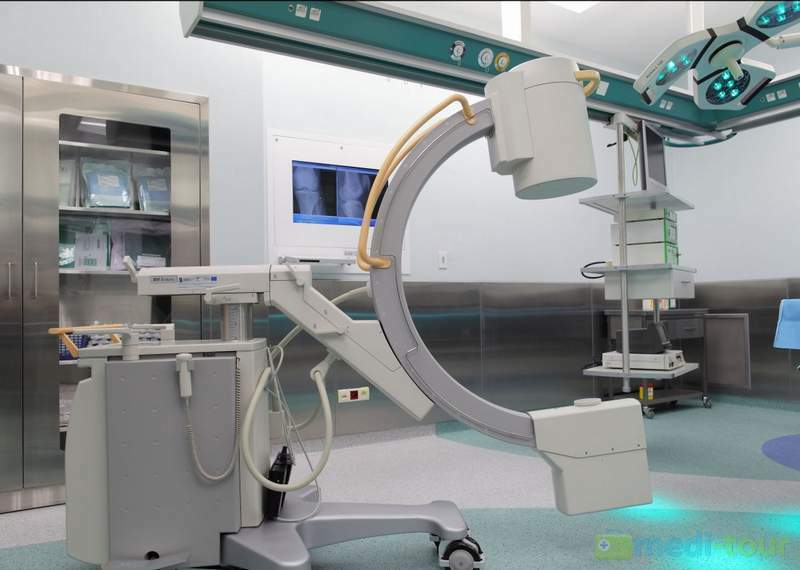 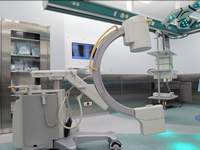 It is an outstanding clinic, which always fulfills the highest standards of medical equipment, the design of all the operating theatres and the comfort of patient rooms. 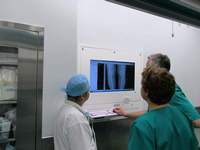 Our team of doctors contains experts with crucial clinical experience, implementing the latest medical procedures and taking advantage of scientific breakthroughs in their respected areas of expertise. 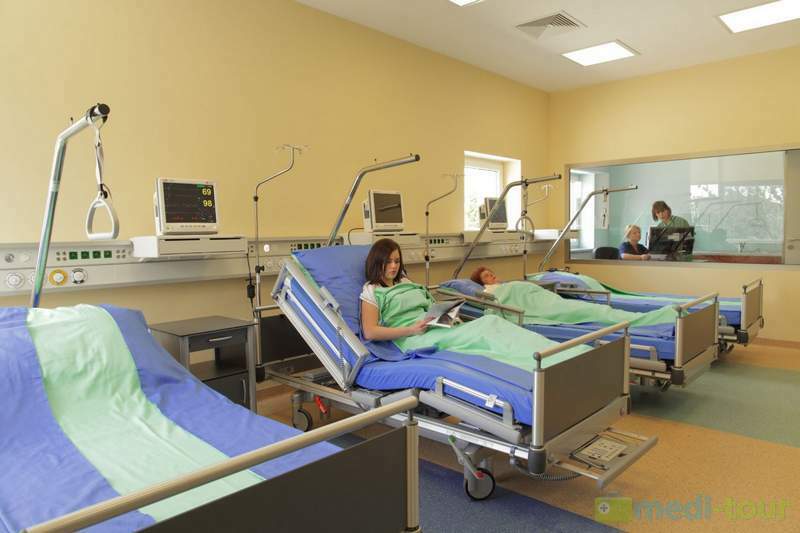 Our hospital offers a wide range of proven medical services. 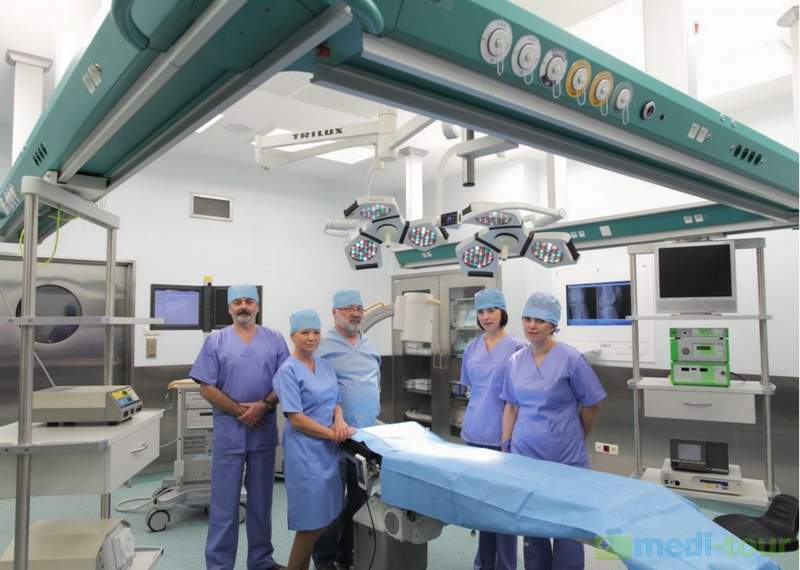 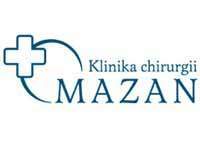 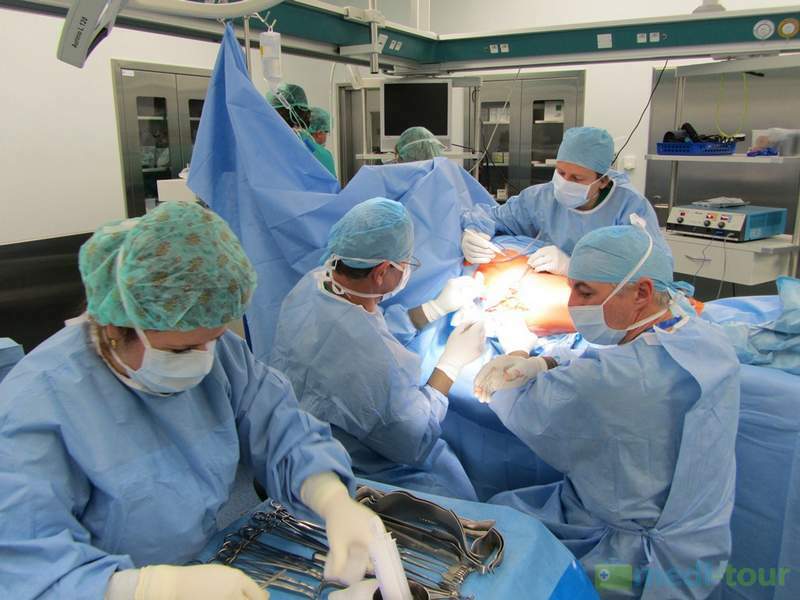 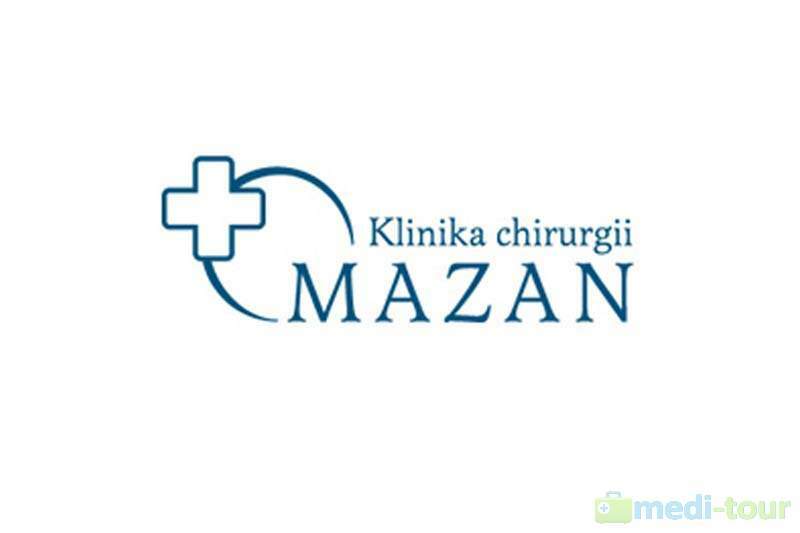 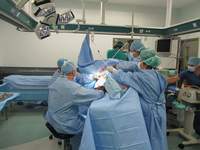 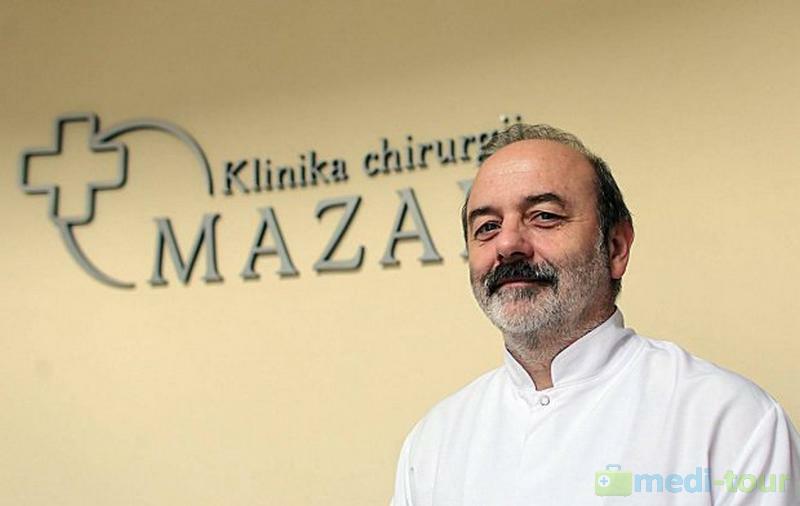 The Mazan Clinic takes advantage of two highly advanced operating theatres – they include e.g. intraoperative digital X-ray. 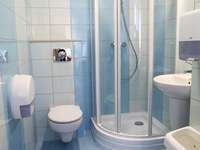 The same high standards have been fulfilled during the design of all the other medical units. 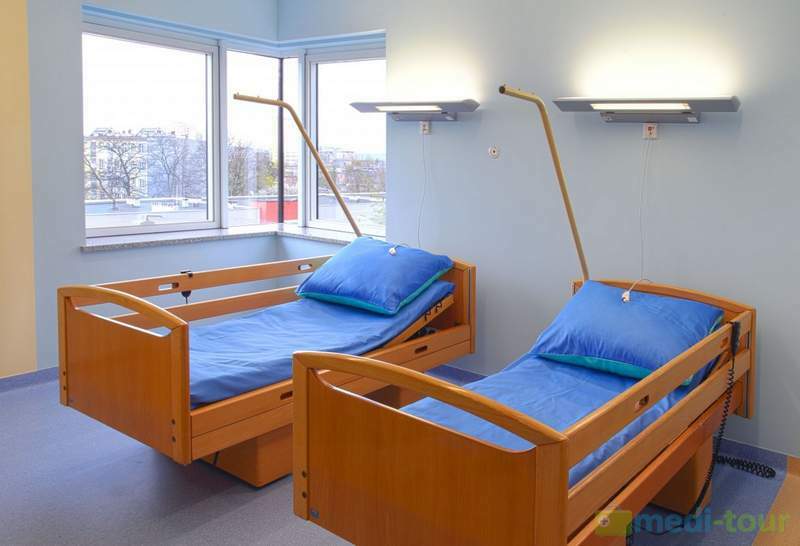 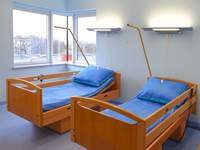 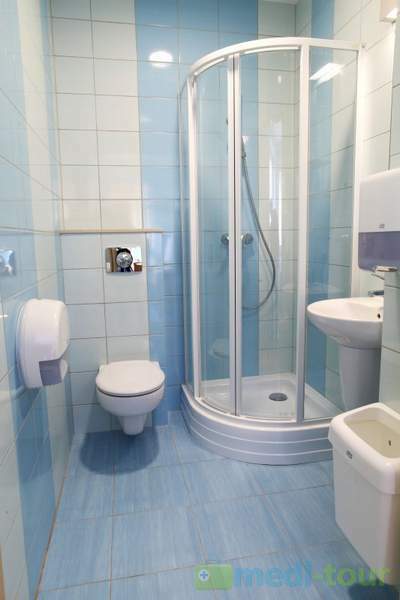 The positive experience is rounded up by comfortable hospital rooms, additional rooms for your family members and a professional group of nursing staff, which guarantee a really sound convalescence. 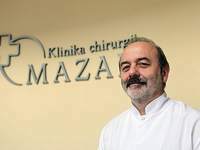 The Clinic performs most of the procedures of modern cosmetic and plastic surgery, including abdominoplasty, liposuction, otoplasty, augmentation and rhinoplasty. 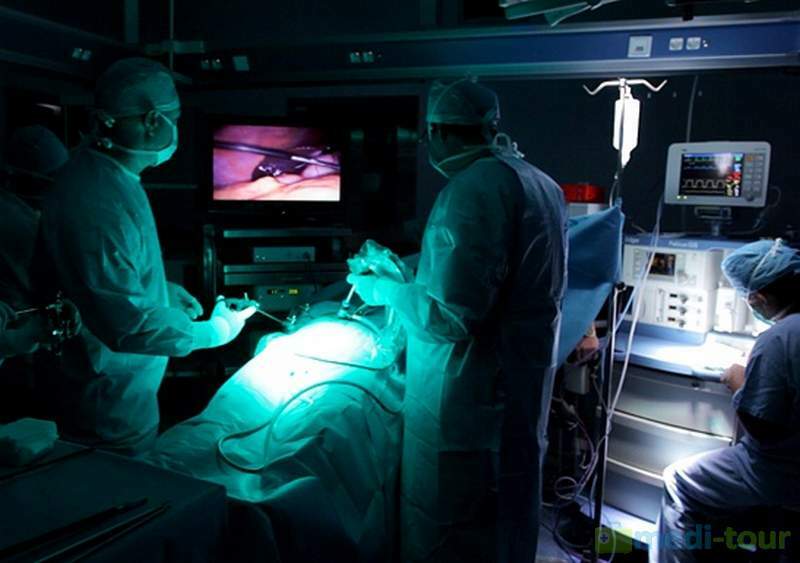 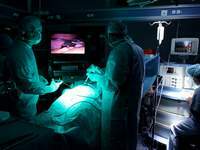 Members of our team have specialized in bariatric procedures. 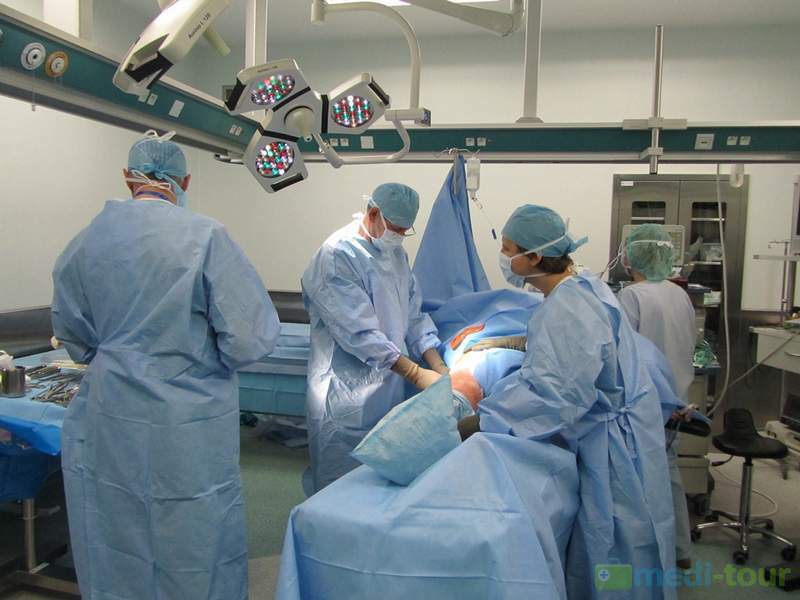 Bariatrics is one of our most important fields of expertise. 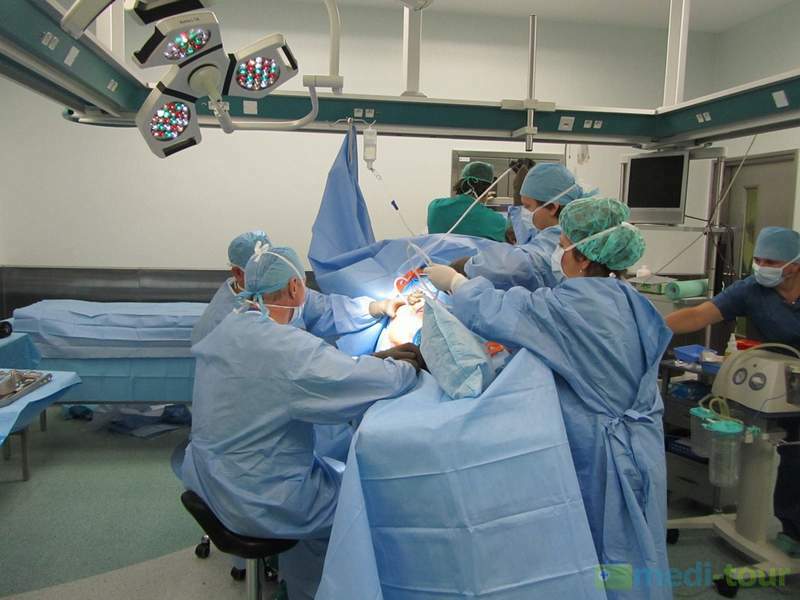 We hire competent experts in many types of surgery (including plastic and laparoscopic surgery), orthopedics and arthroscopy.